Is it possible to send your best wishes to your dear ones staying in Panna? 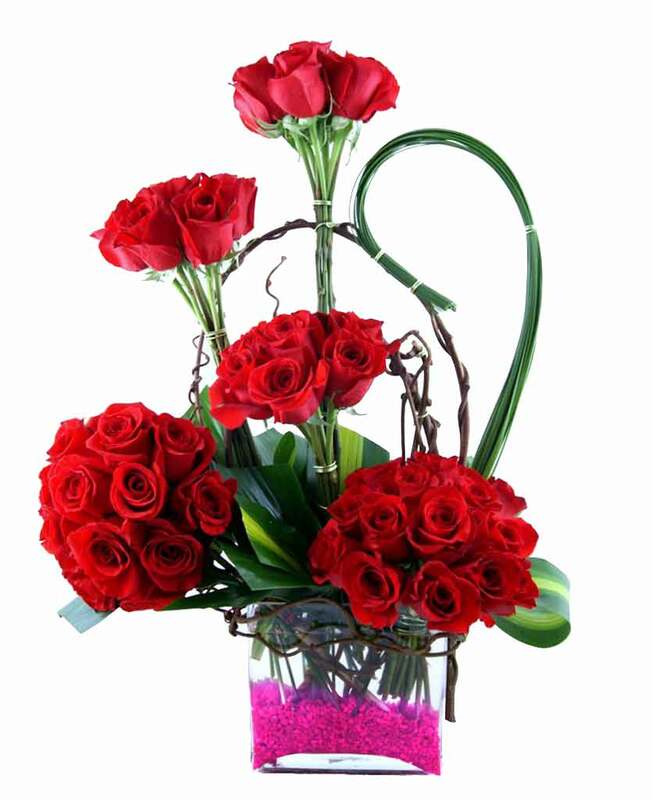 Yes, it is with the help of Myflowergift.com. 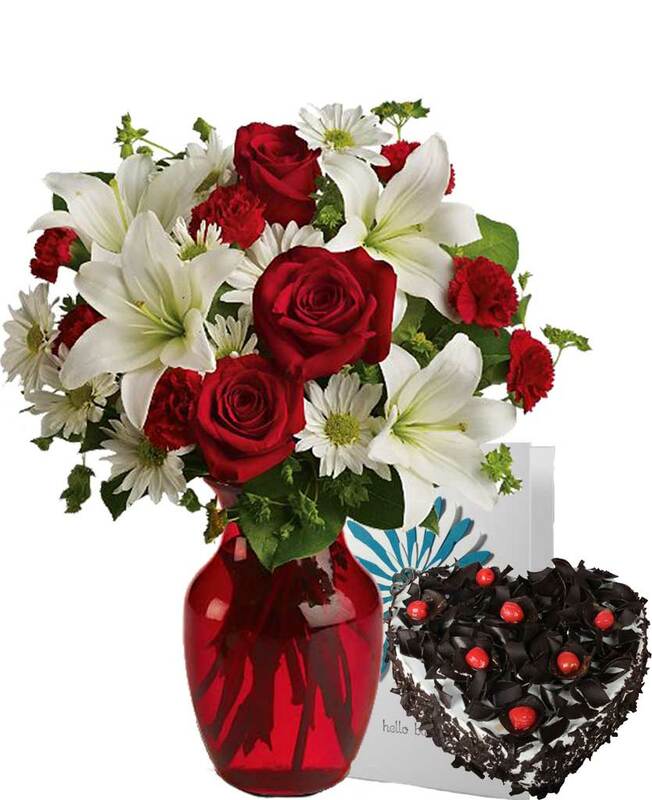 This is one of the best sites that deals with gift delivery online. 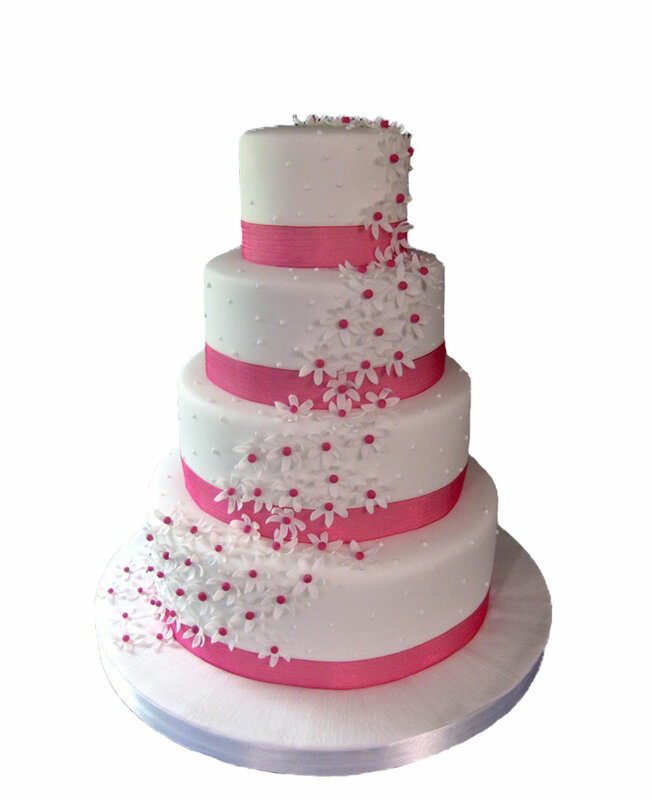 We have wide varieties of items like flower bouquets, delicious cakes and unique gift combos.